Falcon boxes in a music video? Our shipping containers were part of something we never would have imagined. 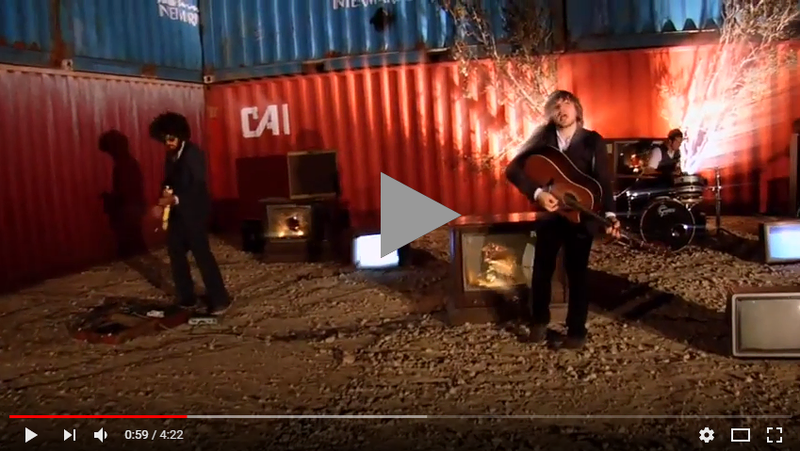 In the wee small hours of a recent morning, our portable storage containers were treated to their very own concert! A band from San Antonio called us and asked if they could shoot a music video at our manufacturing facility - why not? Interested in seeing our facility? Email us at sales@falconstructures.com to book a tour.